(including corroded and deformed ones）in checked baggage and carry-on baggage onboard aircraft. neither in checked baggage nor in carry-on baggage. making it difficult to detect, so be careful. We would appreciate the understanding and cooperation of the customers. 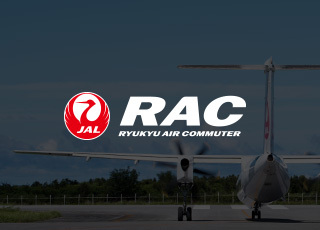 Copyrights © Ryukyu Air Commuter Co.,ltd. All rights reserved.